Here are a few frequently asked questions. Please let us know how we can help! When will you order title? We will order title upon receipt from the Lender of a title order request. 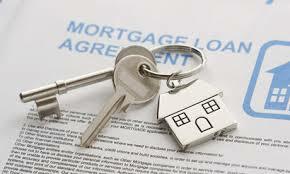 Many times, we will receive a copy of the Purchase and Sale Agreement from an agent or party to the transaction. However, until we receive a formal title request from the Lender, we will not move forward with a title order. How long does it take to get a title exam? For Hall County and other contiguous counties, the typical turnaround time is three to five business days, unless directed otherwise. Other counties may take longer, as may any property with significant title issues. Title orders can be rush ordered and, depending on the county and other factors, the title exam may come back the next day. Title requests can be faxed to us at (678) 862-0821 or made online. Title exams are always ordered the same day you request them. How long does it take to get a title commitment? As long as we have all the relevant mortgagee information, title binders and insured closing protection letters are drafted the same day that we receive the title exam. In most cases, you should receive the binder, CPL, fee sheet and wiring instructions within three to five business days of ordering title, unless directed otherwise. How long does it take to get a Closing Protection Letter? A Closing Protection Letter (also known as an Insured Closing Letter, CPL or ICL) is issued by the title insurance company which sets out the company’s responsibility for negligence, fraud, and other errors that might be committed by a closing agent. In practice, almost every lender requires a CPL for each closing. As long as we have all the relevant mortgagee information, closing protection letters, as well as title binders, are issued the same day that the title exam is completed. In most cases, this is within three to five business days of ordering title. How long does it take to get a revised binder or CPL? We know that sometimes you may need to change a binder. It happens. Just let us know and we’ll get a revised binder and insured closing protection letter back to you that same day. When can I schedule a closing? You can request to schedule a closing at any time. We do prefer that closings be scheduled at least one business day in advance, but understand and will work with you to accommodate same-day scheduling if at all possible. When will I get a HUD-1 for review? Settlement Statements are prepared as soon as we receive closing instructions from the lender, and once a draft HUD has been completed, it is submitted to you for your review. Once you have had the chance to go over the HUD and make any changes you feel necessary, it is then presented to the lender for final approval. I’m a mortgage broker. Will I see the HUD first? Yes. We know that, as a mortgage broker, you want to see the HUD first to ensure that there are no problems or mistakes, and that the settlement statement correctly reflects what your borrower is expecting. It is our policy at RCP Law Firm to present the HUD to the broker first. This allows us to identify any problems early-on and correct them as quickly as possible. Can we have our fees wired to us? Absolutely! Just send us your wiring instructions, and as soon as closing disburses, we’ll wire your fees into your account free of charge. For most banks, a voided check is sufficient to allow us to wire your money to you. However, if you want us to wire proceeds to a credit union or money market account, you should confirm your financial institution’s wiring instructions prior to closing. Once initiated, wires typically take from one to four hours to get from our bank to yours. Will you perform witness-only or notary closings? No. Both the State Bar of Georgia and the Supreme Court of Georgia have ruled that it would be ethically improper to conduct witness-only or notary closings; an attorney licensed to practice law in the State of Georgia must be in control of the entire closing process. 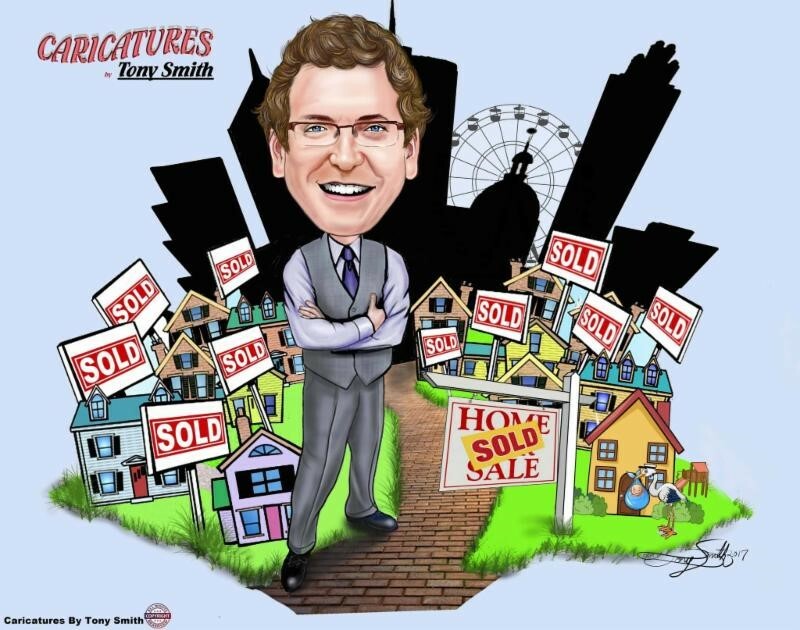 Will you close short sale transactions? Yes, we will. A short sale occurs when a secured lender agrees to accept less than the full amount it is owed in exchange for releasing its interest in the property. In other words, the seller’s mortgage lender agrees to a discounted payoff at the sale. We have closed many short sales. Just make sure to let us know your closing involves a short sale, and when you send over a contract, make sure to include the approval letter from the short-selling lender. If you don’t have an approval letter, just let us know, and we’ll work with you as you present the short sale offer to the lender. When evaluating short sale offers, most lenders require a draft settlement statement. We will work with you through the short sale approval process and prepare preliminary settlement statements as may be required. Please understand that in a short sale transaction, the seller cannot receive any proceeds from the sale, unless permitted by the short sale lender. Furthermore, the short selling lender may insist upon reduced real estate agent commissions and caps to any seller-paid closing costs. Have a question you would like answered? Just let us know!